No matter if you leave your tree up through epiphany or pack up your holiday decorations the day after Christmas, these not-to-be missed offers are one-size fits all. Lilla Rose is having a 29 hour sale and it has already started! Sale prices are already set and will be visible in your cart. The December bobbie pin offer is still applicable in addition to the sale, and selections can be chosen at check out. 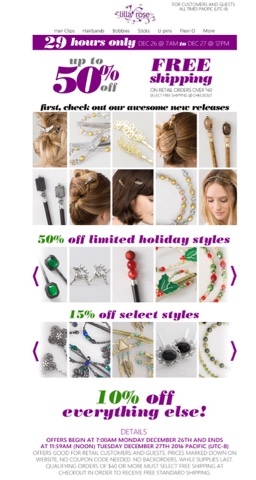 Find these great deals here: https://www.lillarose.biz/prettyhair then visit my #prettyhair page on Facebook, too. 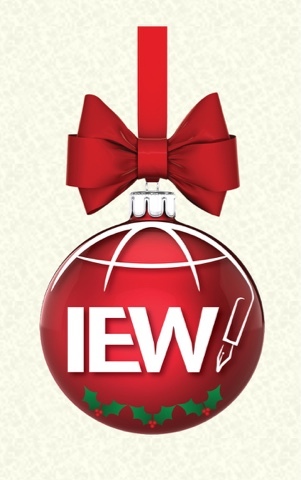 All three of my children have been learning with a variety of IEW resources since 2010. Once you sign in (free!) on their website, a link to your files from them are saved on their website for you to continue to access for years. 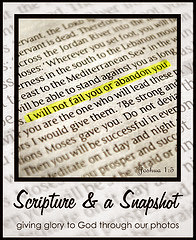 The files shared during their 12 days giveaway are a great way to add to your own collection. 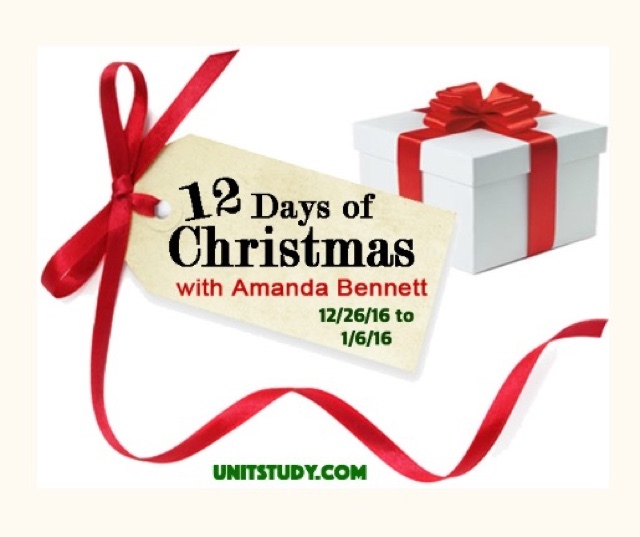 Unit Studies by Amanda Bennett are another of our family's favorites. Her sale and giveaway are linked below. Disclosure: Clicking shared links will open new windows to shared websites. I am an independent manager with Lilla Rose.